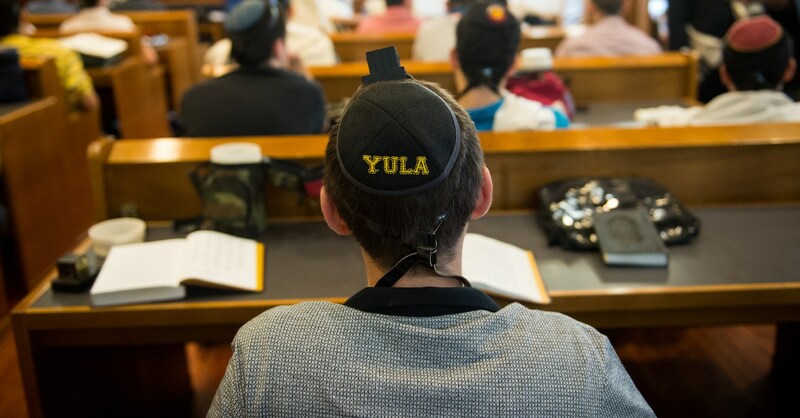 The General Studies department of YULA is committed to providing students with a challenging and integrated college preparatory curriculum in the Liberal arts, science, and mathematics. Each academic department strives to create courses that challenge our students to think creatively and critically in order to maximize student intellectual and social growth. Please see below for a description of the 9th grade General Studies course offerings. For additional information on the General Studies courses for all four years, please see our Course Offering Guide here. Working closely with the 9th grade Global History and Geography I course, English 9 is devoted to the origins of Western literature. Students are introduced to the genres of short story, drama, novel and poetry. 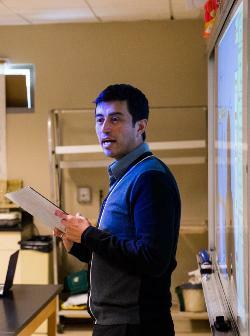 Emphasis is placed on teaching and developing sound literary criticism and writing skills. Integrated Science I is an introductory hands-on laboratory science course emphasizing the development of critical thinking, reasoning, and scientific method. These skills will be learned while studying the force of water in creating the world around us. Global History and Geography I is a survey of world history from the beginnings of humankind to early modern Europe in the 16th century. This course emphasizes the relationship between history and geography through an examination of the five themes of geography. 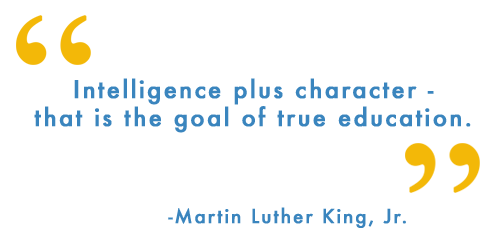 The curriculum helps the student to gradually build Hebrew language skills through creative activity. Students read and discuss short stories and novels and participate in conversation all in Hebrew. Click for details on the curriculum. Algebra 1 and Geometry are offered to 9th grade students. Students are placed in Geometry if they have successfully completed a full year of Algebra 1 at their day school, and they pass the YULA Algebra 1 entrance exam. 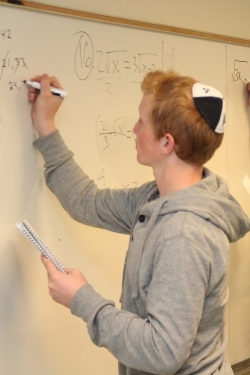 See 9th Grade Math at YULA for further details. All 9th grade students take a full year of physical education with focuses on individual fitness, the development and improvement of basic motor skills, team dynamics, and cooperative games.